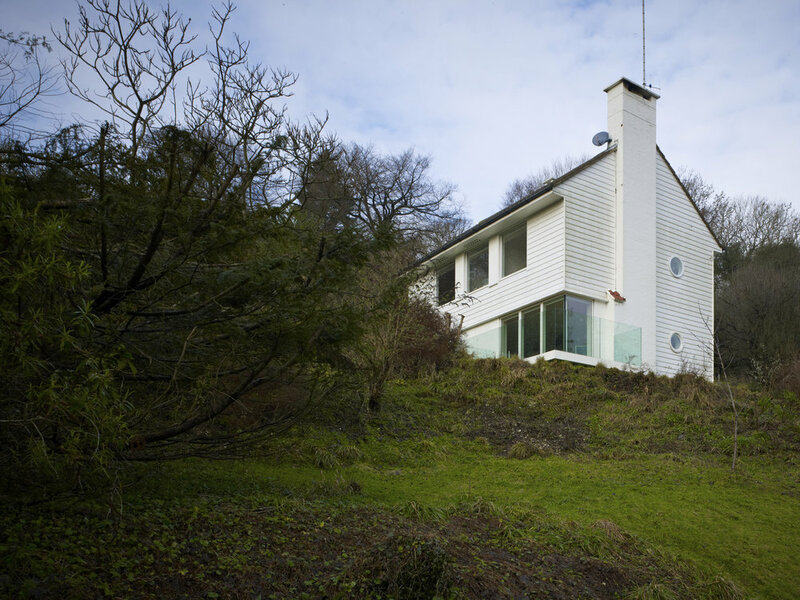 A modernist house in the North Downs built originally in 1928. The drawings are held in the RIBA Drawings Library. RDA were asked to renovate and restore certain criteria for this building. This was done with great care and the use of modern building techniques. 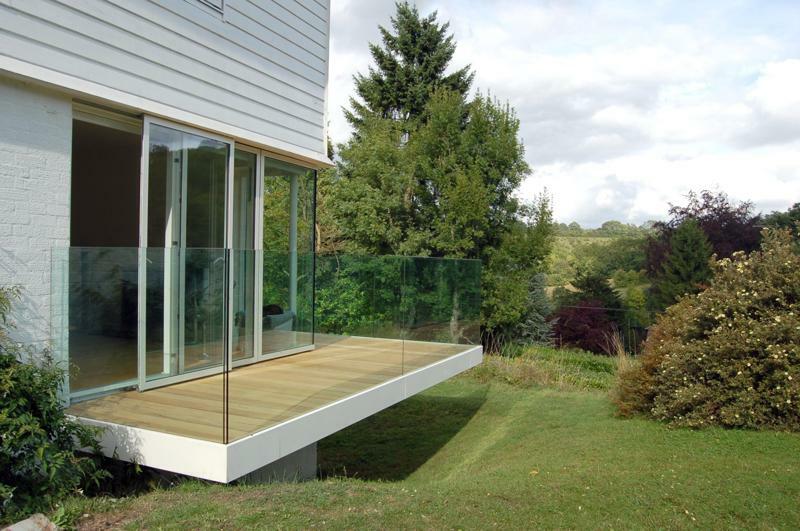 The whole of the inside of the property was refurbished and new windows, new glazing and a new cantilever balcony were added to the house. The alterations were delicate but, in the true nature of what the original modernist Architect would have intended. 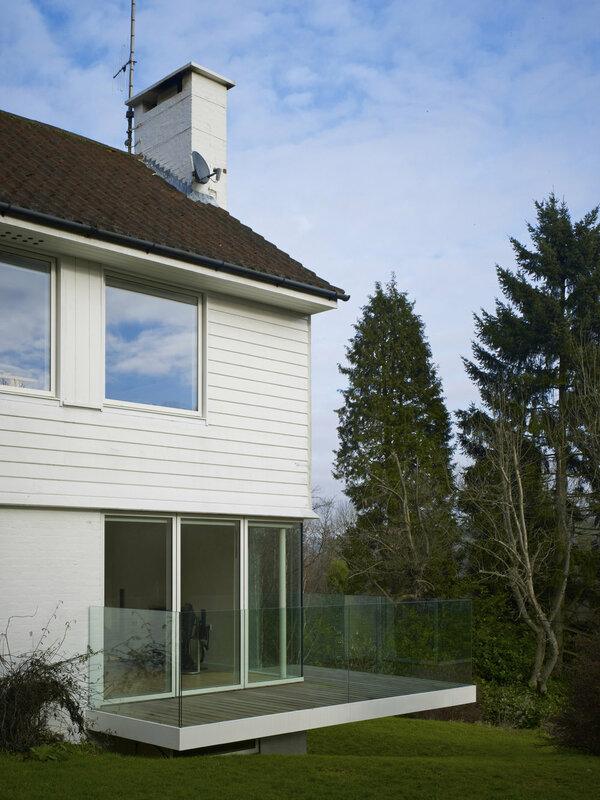 The essence of the property and the modernist style has not been lost creating greater and better vistas to the previous mismatch of styles that had left this property in need of a full renovation.